What's it all about and how can it help you improve your life? Aranya's step by step guide may be just what you need! Got just a few minutes or a whole hour? There's something here just for you. 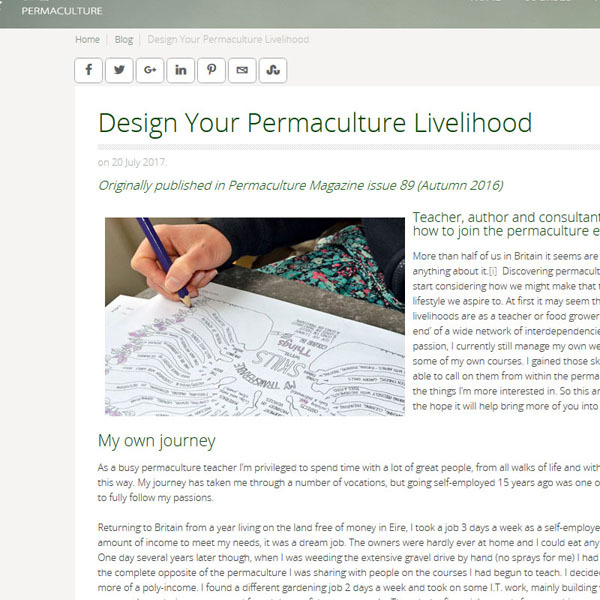 sign up for permaculture news, blogs, videos books, courses and more..
A 4-day residential course on the edge of Dartmoor, where we'll be planting out the understory of the existing forest garden, planted in 2012. Theoretical and practical elements. A 2-week residential course in East Anglia that provides an overview of the application of permaculture in many aspects of our lives. A 2 week residential design course at one of Britain's best examples of local-scale permaculture food production that provides an overview of the application of permaculture in many aspects of our lives. 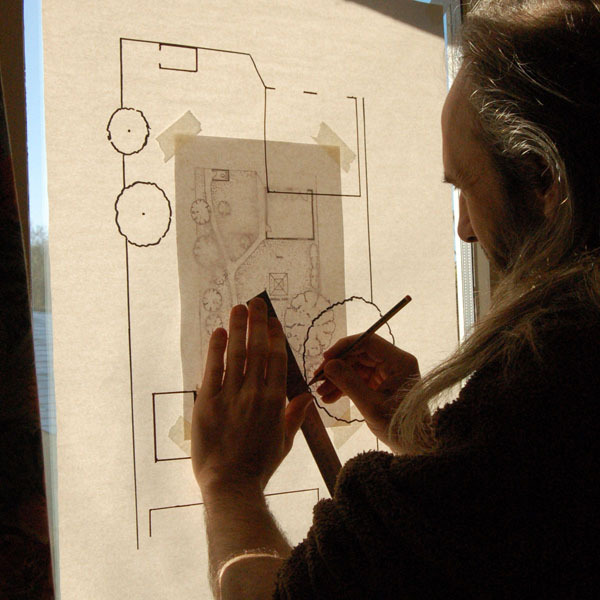 This 4 day course is designed to introduce permaculture principles but with an emphasis on supporting participants with designing their own homes and gardens. A 3-day residential course where we'll be exploring the use of systems thinking and patterning in landscape and social design. Do you wish you could earn a livelihood more in line with your own ethics and principles? 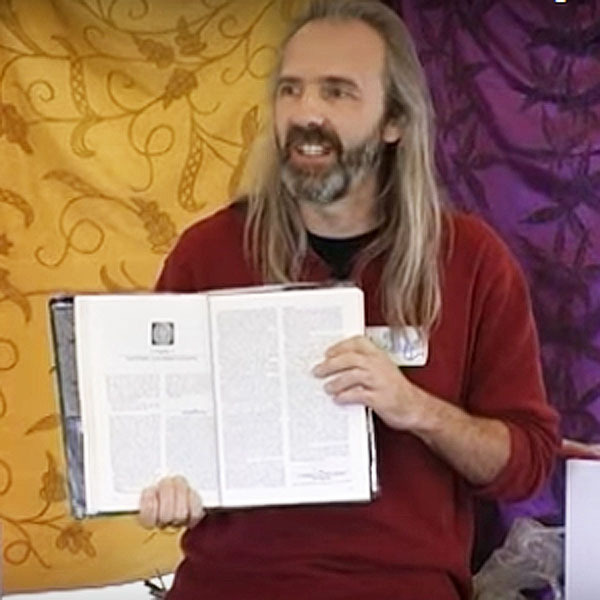 This course is suitable for anyone regardless of their permaculture experience. 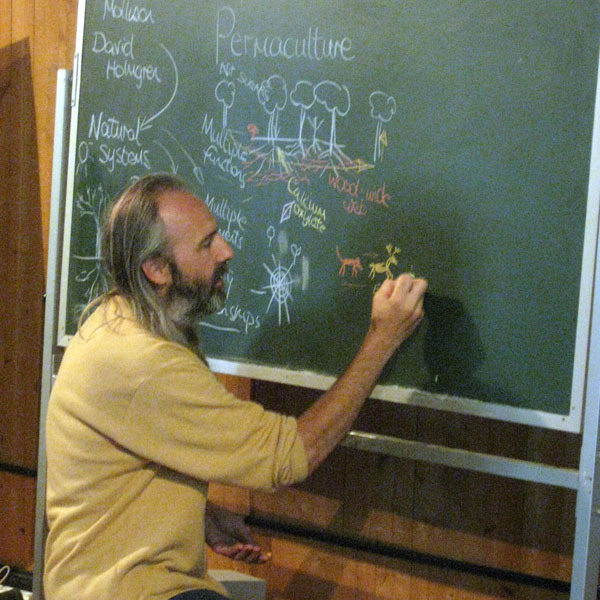 A 2 day intensive with two permaculture practitioners with more than 30 years of experience between them. A 2-week residential on the edge of the moors on beautiful Dartmoor that provides an overview of the application of permaculture in many aspects of our lives. 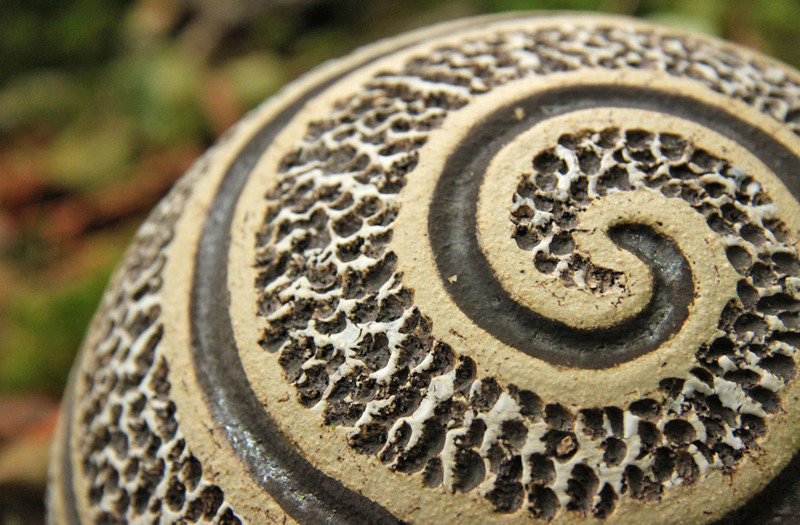 A random collection of Aranya's thoughts around the topic of permaculture. 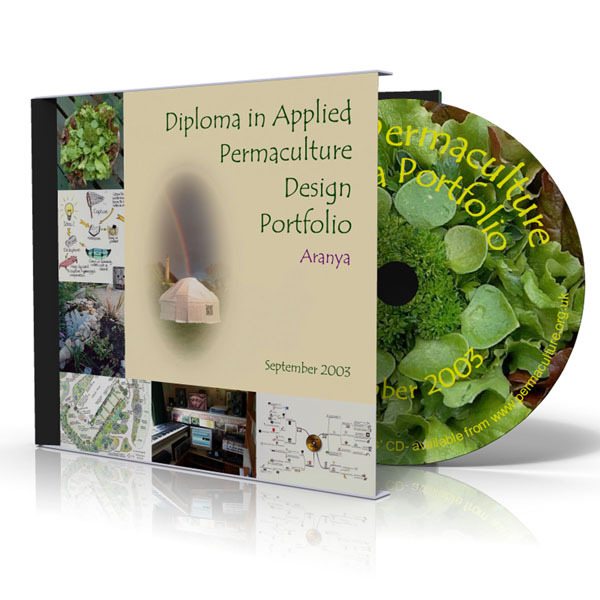 The designs that earned Aranya his Diploma in Applied Permaculture Design. Yes, really! 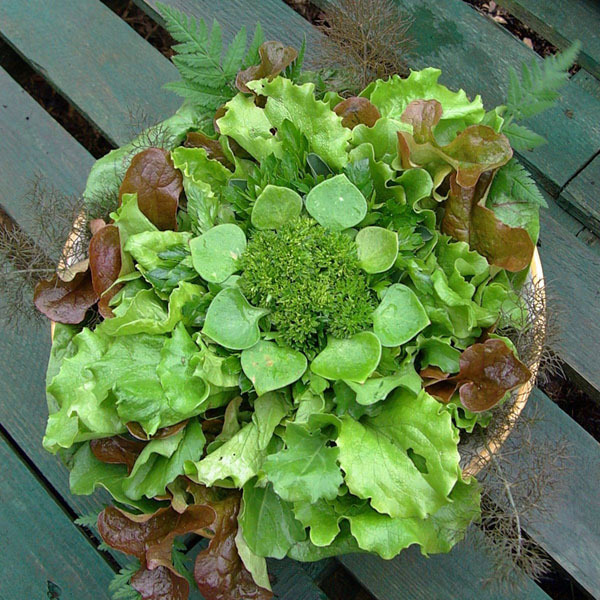 A selection of Aranya's photos of his celebratory salads. Simple actions can improve your life and the world around you.